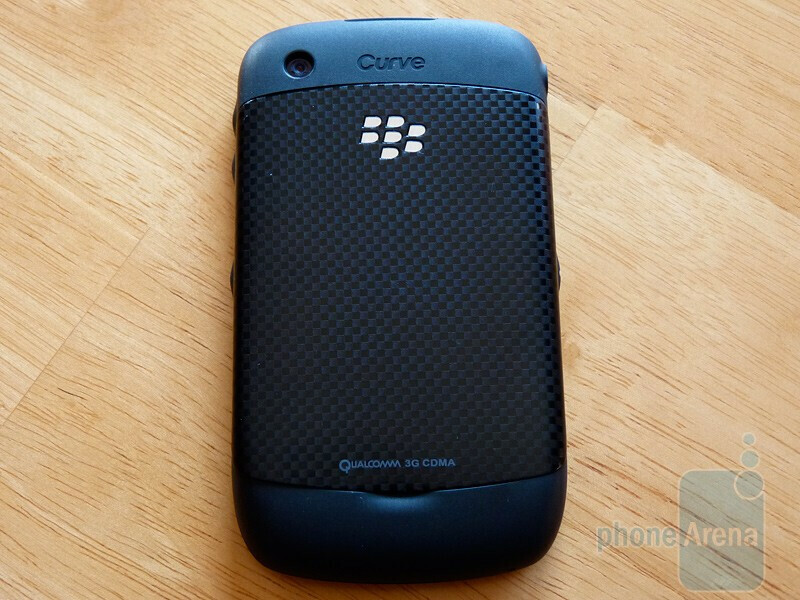 The new Curve has found its way onto a second major carrier, this time with a CDMA radio. 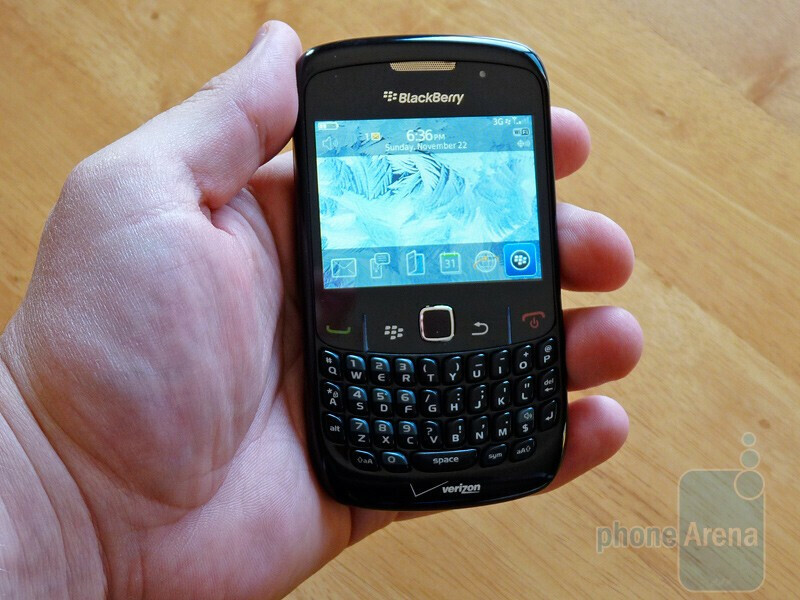 It is otherwise unchanged from the T-Mobile version; users will still get the optical trackpad, Wi-Fi (take that, Tour! ), 2 megapixel camera and microSD expansion. 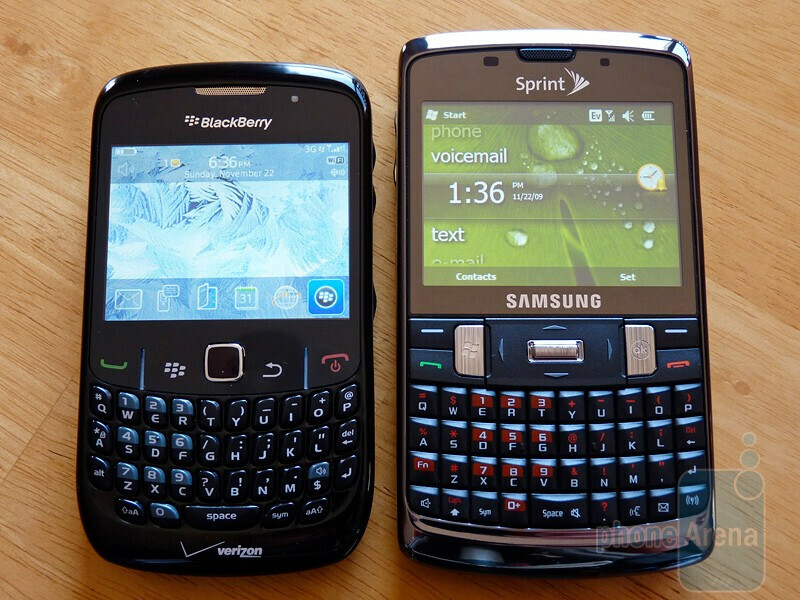 The 8530 is lighter than the 8330 and slightly narrower and thinner, but significantly taller than the original. It feels smaller though, almost too small and light for our taste. 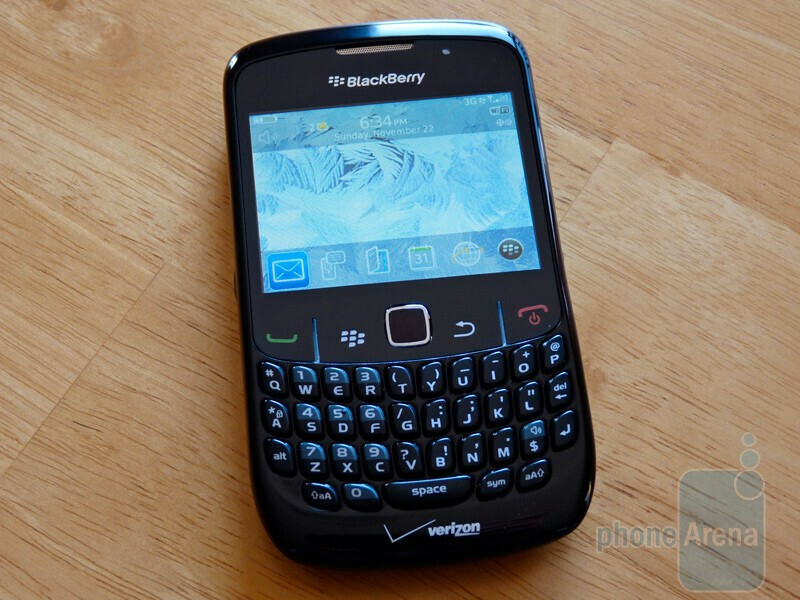 This is the third RIM device behind the 9550 and 9700 to ship with BlackBerry 5.0 OS. So is this new Curve worth the upgrade? Stay tuned for a full review to find out! You are right. Get Tour or wait until they release Tou w/ wifi and trackpad.